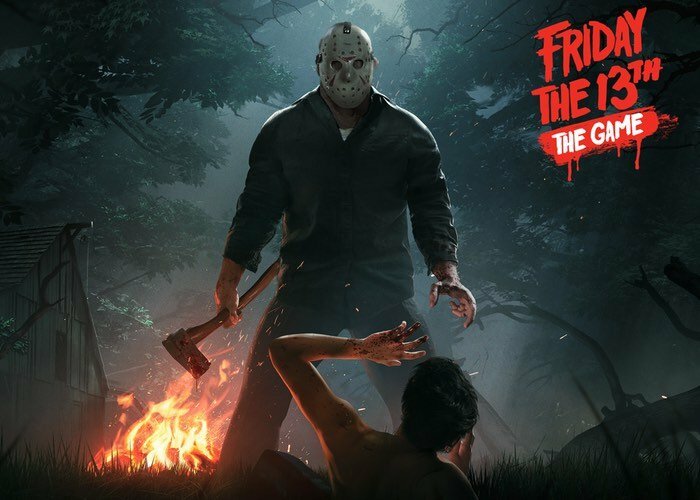 Fans of the Friday the 13th series of films or gamers that are just looking for a fright might be interested in a new Kickstarter campaign that has been started to raise funds to create Friday the 13th video Game. The new Friday the 13th game will allow you to play as either Jason or one of the councillors that are trying to outwit and survive the attacks from Jason. Watch the video below to learn more about the assembled team from the original Friday the 13th movie and also the game developers that will be bringing the franchise up to the 21st century. Friday the 13th is the definition of horror to the millions of fans around the world. A masked killer going after the young and vulnerable; it grabs our attention, it frightens us, and yet we all come back for more. Friday the 13th: The Game will give you the feeling of horror and dread that you expect from Jason Voorhees. This will be the ultimate asymmetrical horror experience unlike anything you’ve seen – a title we’re proud to introduce that is worthy of the name ‘Friday the 13th’.